Unitec – New Zealand’s largest institute of technology, has invested in the latest parking technology and installed Inugo in five car parking areas, servicing around 600 parks at the Waterview campus and it’s proving a big hit with the students. Glenn Huggard, Director, Facilities Management explained, “the aging of our pay machines and the increasing cost of maintenance was of concern to us. 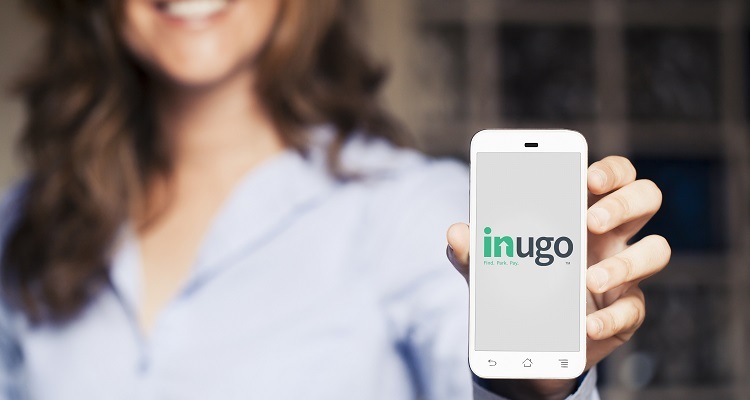 Replacement costs for equipment upgrades were high so when we reviewed Inugo, not only did it offer a cost effective solution but much more”, he continued, “We can now proactively manage multiple sites from one customer management portal, while offering our students an improved parking experience and a more convenient way to pay”. “Students have said this is a really easy way to pay for parking, ‘I love it, it takes all the hassle out of parking and I can extend my time in the app if I get held up’ one Unitec student said”. More and more organisations these days are trying to do more with less i.e. more output with less resource and budget. This is where Inugo comes in. With a single view across multiple facilities, Inugo has been designed to reduce admin time, operational costs and revenue leakage for the parking provider, and offer a stress free parking experience for the parker.